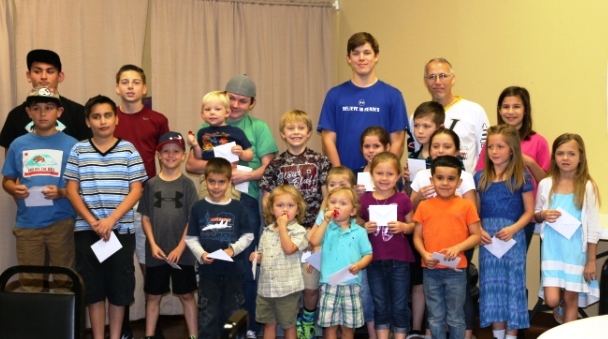 I originally set out to write an article on the history of the local BMX track, but after attending the STX BMX 1st Annual End-of-Year Awards Banquet, I decided that it would be nice to give recognition to the local riders. There has been very little media coverage on our local track, so I thought that this would be a good way to get the word out and congratulate those who put in countless hours of practice to be the riders that they are today. 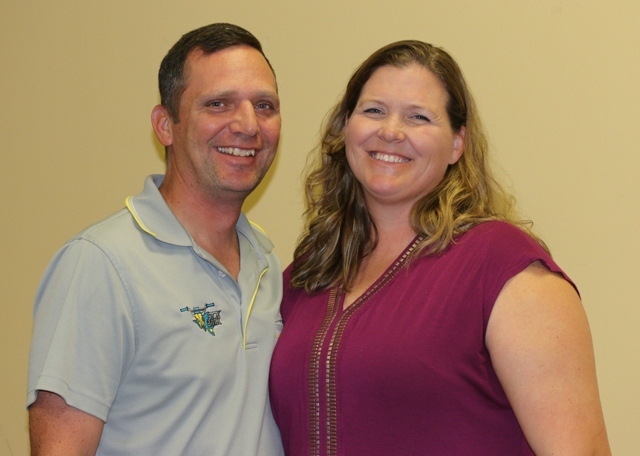 First and foremost, I would like to recognize and thank the track owners, Jeff and Becky Click, for always working extremely hard to keep the track in good shape for riders to enjoy. 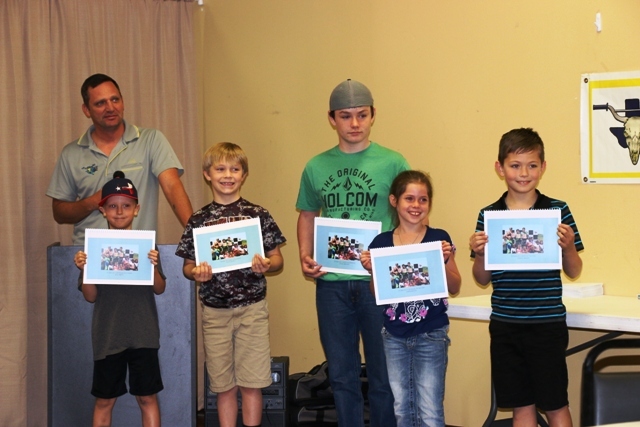 During the 2015 season, STX BMX formed a Board of Directors in order to make decisions regarding the track, fund raisers, advertising, and especially ideas to make the first awards banquet a success. Thanks to those of you who have put in hours behind the scenes to keep the track running as smoothly as possible. The first year with a Board was a learning experience but a success! The track owners have decided that they will continue to have a Board of Directors and will make decisions as a group to improve the local track. Before I move into the rider awards, I would like to take a moment to acknowledge some important individuals. Just as the Clicks stated at the awards banquet, there are a few people who are always there to set up before people arrive, greet people as they come through the gate, make the riders (new or old) feel welcome, and tear down and clean up at the end of the day. Thank you, Colten Taylor, Kody Click, Sami Click, Pat Parker, and Gerry Parker for your dedication to making the track an enjoyable place to be! There were also a few businesses that helped make the awards that were given to the riders, and I would like to acknowledge them, as well. MJT Design put together the push bike awards and plaques. 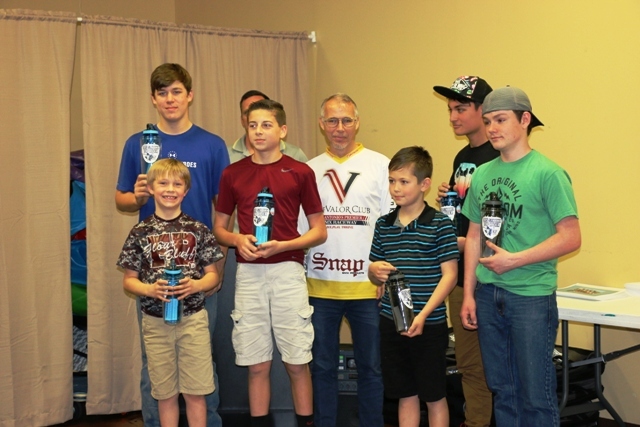 All Star Graphics, a local business, did the screen printing and stickers for the top rider awards. Cindy Asch with Tejas Insurance LLC (another local business) made the calendar awards. We thank them for their contributions and hard work. 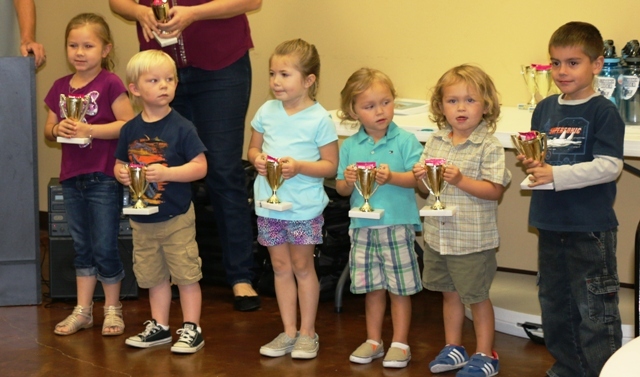 The first group of kids is the future of the sport. They ride their bikes for nothing more than the enjoyment of being on the track like the big kids (and possibly the ring pop at the finish line). The youthful exuberance and passion for the sport is seen on their faces every time they push these little bikes around the track and over the finish line. These next set of riders has spent many hours on the track over the past year. They are on the track during practice, which has helped them when it comes time to race. Their hard work has helped to make all of them the top riders at the track. 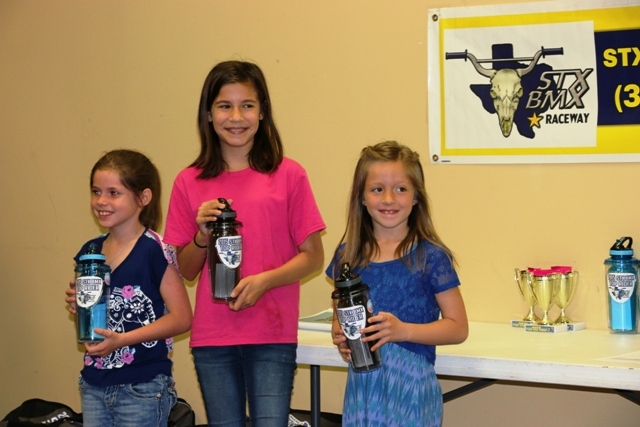 The top three riders of each group received a little special recognition and award because they have definitely earned these awards for their hard practice and racing in 2015. 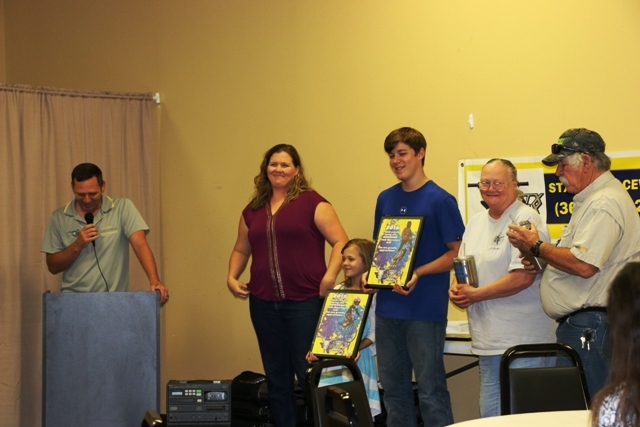 Finally, there was a handful of awards that were created by the track board members. 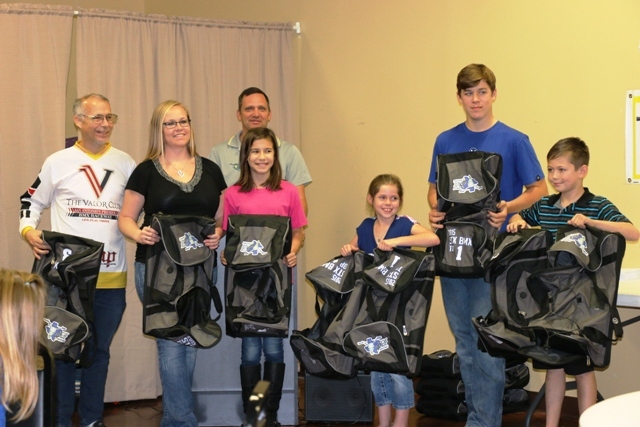 The riders awarded were nominated and voted on by the board members, and they deserve special recognition for their dedication and hard work. In closing, I would like to congratulate each and every rider at STX BMX for being a part of the track family. Although some nights are better than others for every rider, these individuals never give up. They continue to put in hour after hour of practice to improve their riding. On behalf of the STX BMX Board of Directors, I would like to thank the riders and their parents for making 2015 a successful season. We also know that without the parents, these kids would not be on the track enjoying every minute that they do. With the new season in progress, we encourage everyone to continue to join us and spread the word. There are lots of good things happening with the local track, and we look forward to seeing what this season has in store for STX BMX. There are fundraisers in the works, events planned, and improvements to come this 2016 season. Please be sure to check back with The Paper Trail News next month for a history of the local BMX track.